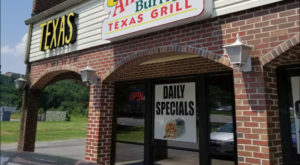 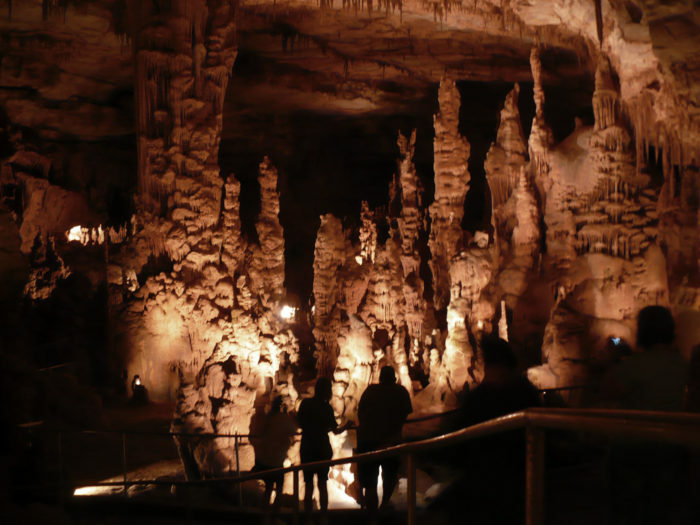 From 1959 to 1974, Cathedral Caverns was maintained by Jay Gurley. 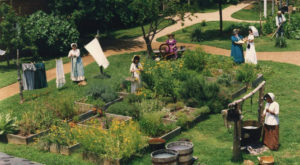 And in 1975, he sold it at auction to a man named Tom German. 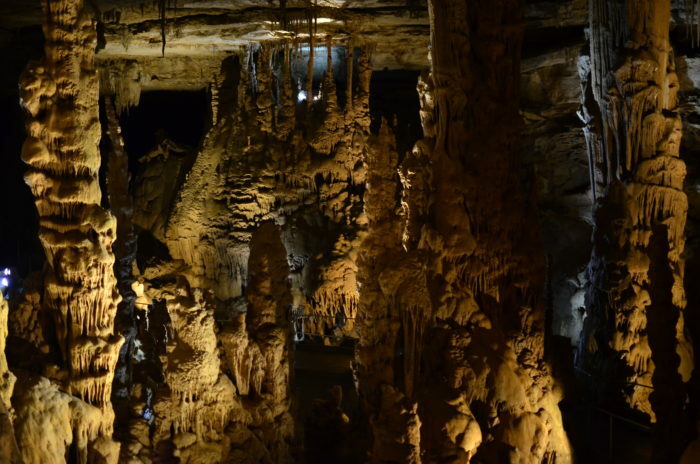 In 1987, German sold Cathedral Caverns to the state of Alabama. 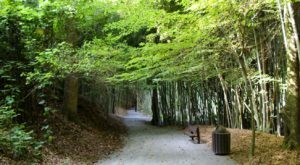 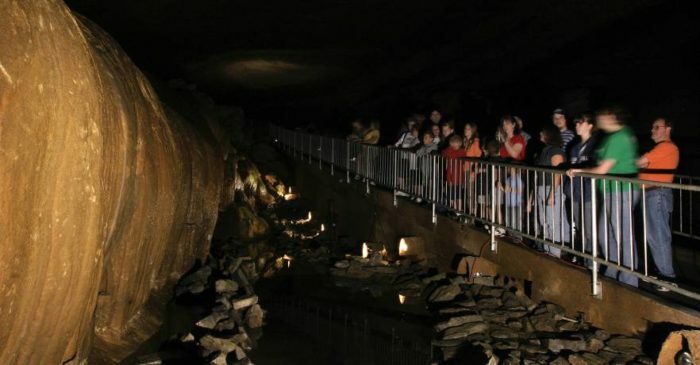 During the summer of 2000, Cathedral Caverns was re-opened to the public as Cathedral Caverns State Park and continues to be one of Alabama’s top tourist attractions. 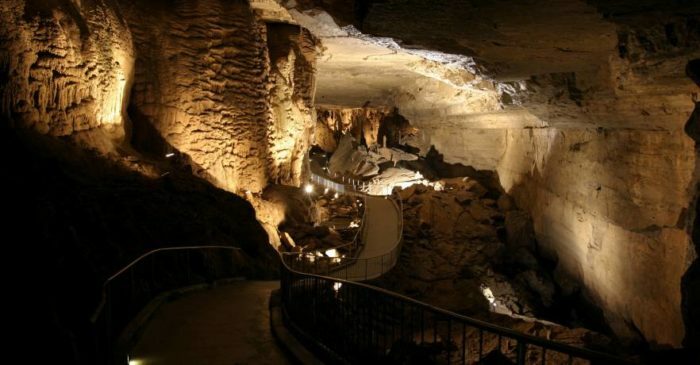 At 25 feet high and 126 feet wide, Cathedral Caverns has one of the largest cave entrances in the world. 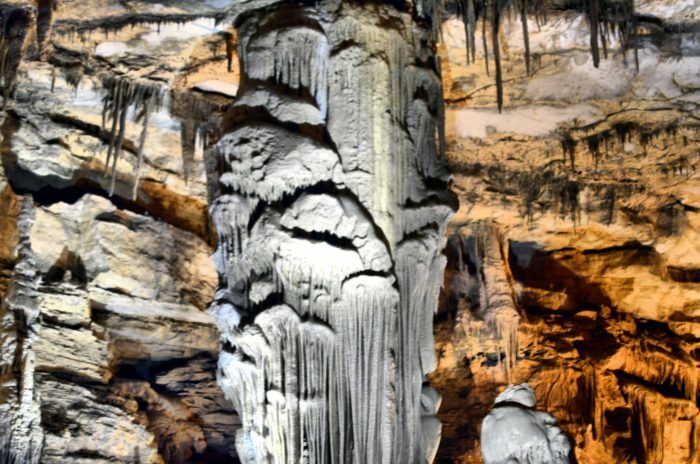 And its large stalagmite forest covers approximately three acres. 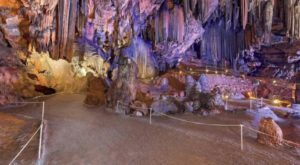 The cave's most famous stalagmite is "Goliath," which measures 45 feet tall and 243 feet in circumference - making it one of the largest stalagmites in the world. 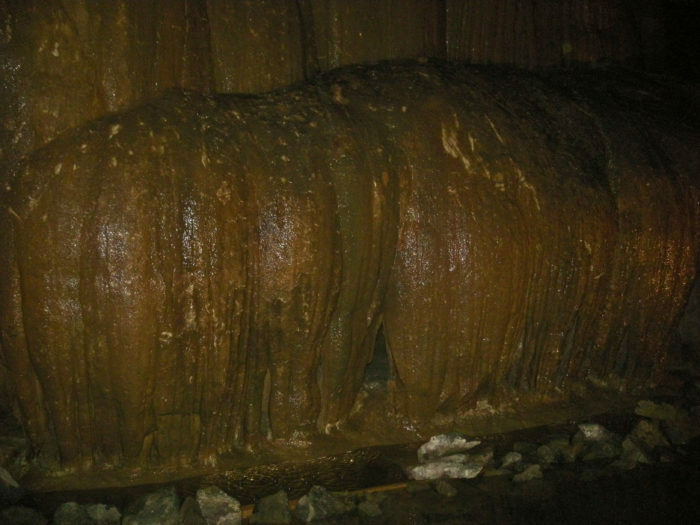 Cathedral Caverns also features an amazing "frozen" waterfall. 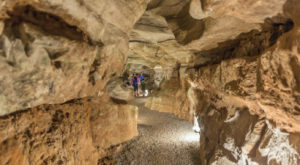 Because Cathedral Caverns maintains a cool 60 degrees temperature year-round, it's the perfect destination for group outings. 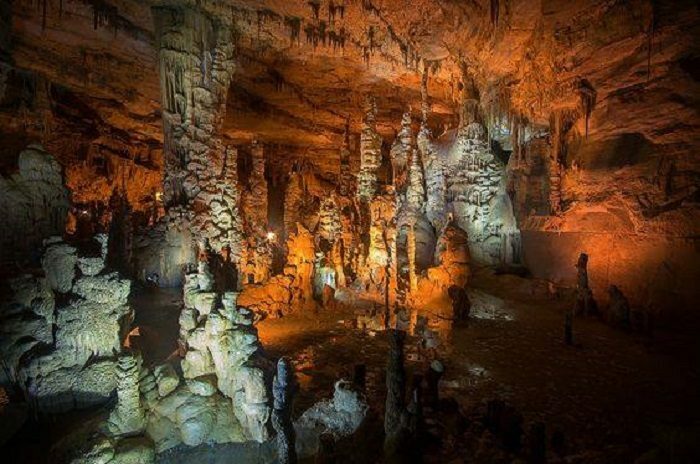 A tour of Cathedral Caverns will last approximately 90 minutes, with a walking distance of about 1.5 miles round trip. 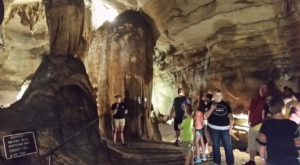 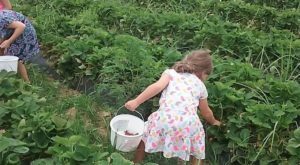 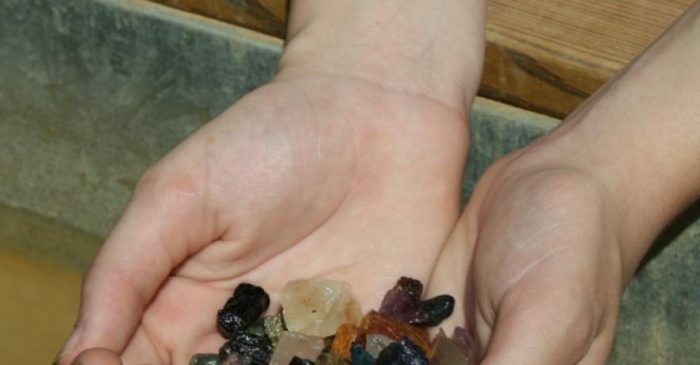 Besides cave tours, Cathedral Caverns State Park also features gem mining - a popular activity for all ages, especially children. 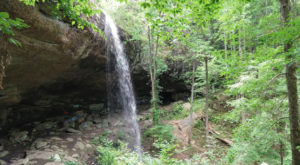 And for those of you who love the outdoors, Cathedral Caverns State Park also features several wonderful camping areas. 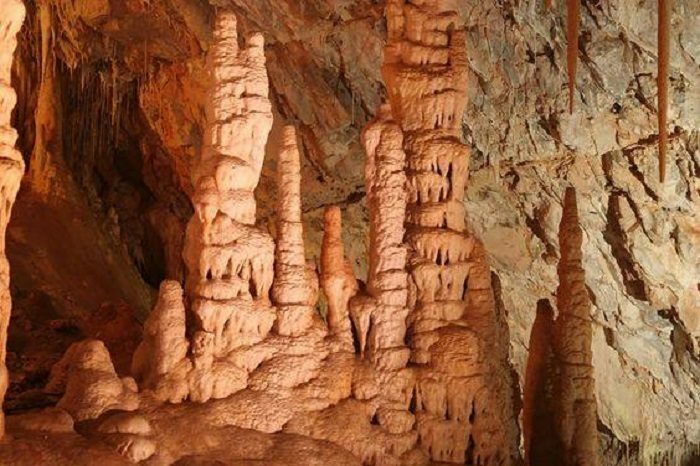 Listed below are just a few of the many stunning cave formations you can expect to see inside Cathedral Caverns. 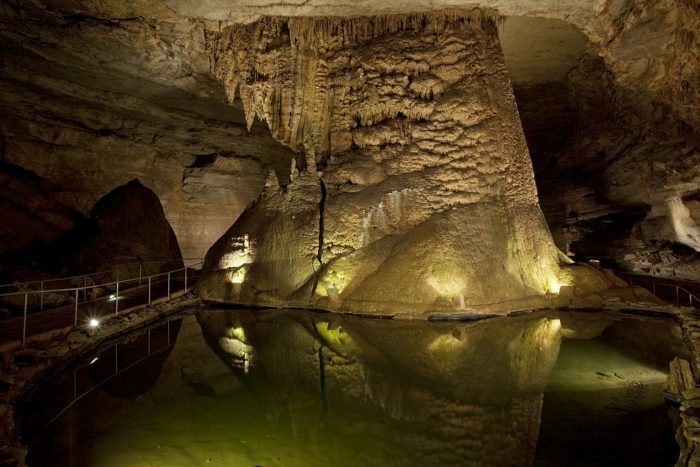 As you can see, Cathedral Caverns State Park truly is an attraction like no other. 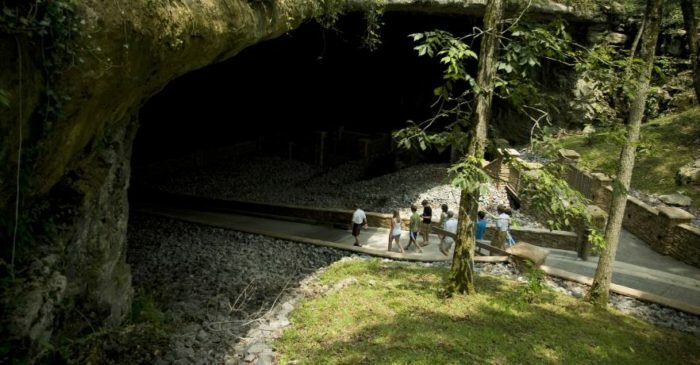 It’s definitely worth checking out if you’ve never been. 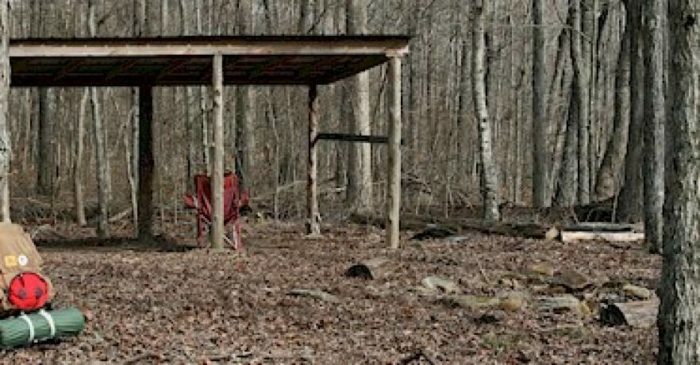 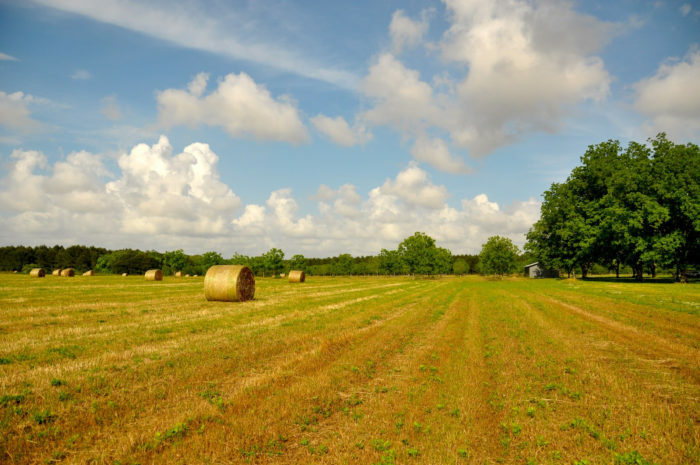 And if you’ve already experienced this Alabama tourist attraction, we’d love for you to share your thoughts with us about it.